Katalina Mayorga on putting yourself in a position for serendipitous discovery. 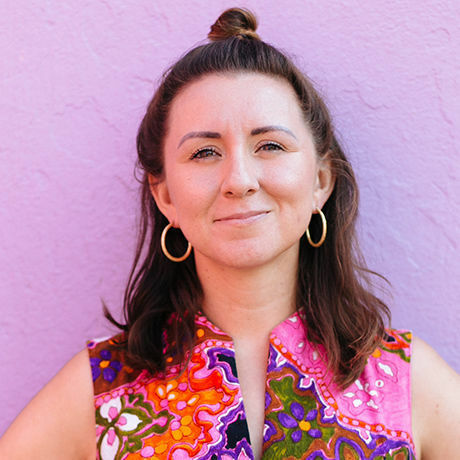 Katalina Mayorga is the Founder and CEO of El Camino Travel, an experiential travel company that is local first. This means they work with local creatives and entrepreneurs to curate highly immersive experiences that their travelers cannot get anywhere else. In addition, they were the first travel outfitter to include a talented photographer on all their trips so their travelers could go back to living in the moment rather than so focused on capturing it. El Camino has been recognized by the New York Times, Vogue, Forbes and several other prestigious media outlets for their innovative business model that is disrupting the antiquated travel industry. Katalina is a first-generation Colombian-American, Pacific Northwest native, and Washington DC voter (nine years and counting).